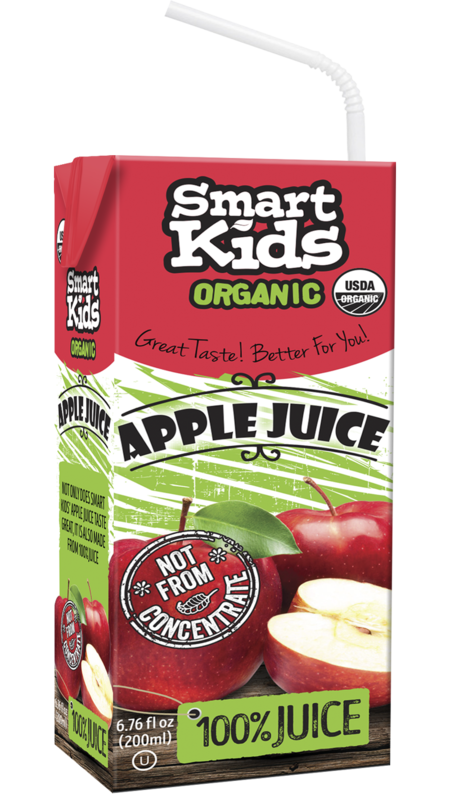 SMART Kids Organic Juice Blocks are made of 100% juice not from concentrate. 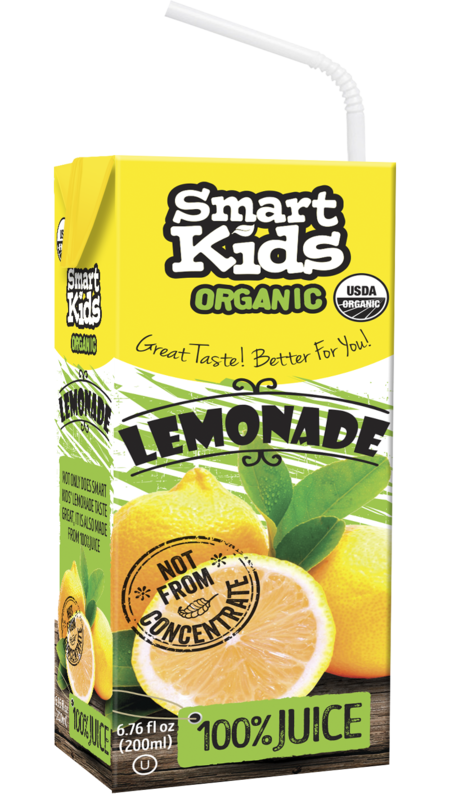 Parents and kids alike are shocked at the delicious, refreshing lemonade and apple juice flavors that have no added sugar! 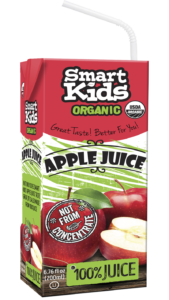 Parents can have peace of mind knowing they are putting a delicious, more nutritious drink in their children’s lunchbox. 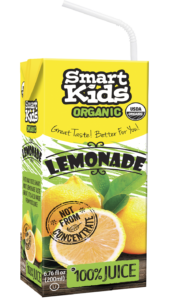 SMART Kids Organic Juice Blocks will keep your kids coming back for more delicious lemonade and apple juice flavors.